The newly-christened Metro by T-Mobile offers four relatively easy to understand rate plans that cost between $30 and $60 for a single line. The $50 and $60 plans each include unlimited data as well as Google One membership at the 100-gigabyte level. The $60 plan also comes with a subscription to Amazon Prime for new Prime members. Sign-ups start today at Metro stores around the US. Keegan-Michael Key introduced the service today at a Metro pop-up event in New York. In a press release, T-Mobile announced that Metro will have 5G plans available in 2019, making it "the first prepaid wireless service provider to commit to 5G service." If you're in New York and really excited about prepaid wireless service, you can stop by the Metro event at Grand Central until 6 tonight and tomorrow from 8 a.m. to 6 p.m.
Bellevue, Washington — October 8, 2018 — It’s a new day in wireless. 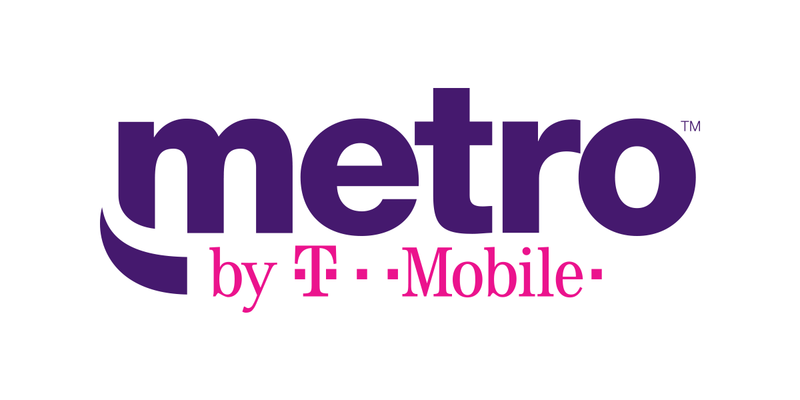 MetroPCS officially becomes Metro by T-Mobile (NASDAQ: TMUS) today, launching new all-unlimited rate plansfeaturing Amazon Prime and Google One. And, true to its mission to change the way you think about wireless, Metro by T-Mobile today became the first prepaid wireless service provider to commit to 5G service, coming in 2019 as T-Mobile begins launching 5G services and 5G-capable smartphones hit the market. At the Metro by T-Mobile Pop-Up Experience in New York City’s Grand Central Terminal, noted actor, producer and -- most importantly -- savvy wireless consumer, Keegan-Michael Key became the very first Metro by T-Mobile customer. Here, he introduces the new Metro by T-Mobile at a press event.